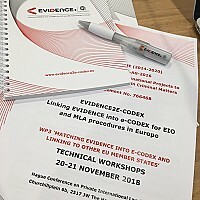 To achieve WP3 ‘Matching EVIDENCE into e-CODEX and Linking to other EU Member States’ goals, it is of utmost importance to break down the electronic evidence life cycle in simple phases in order to verify the capacity of the formal language to store the forensic and legal information related to the current status of the evidence. 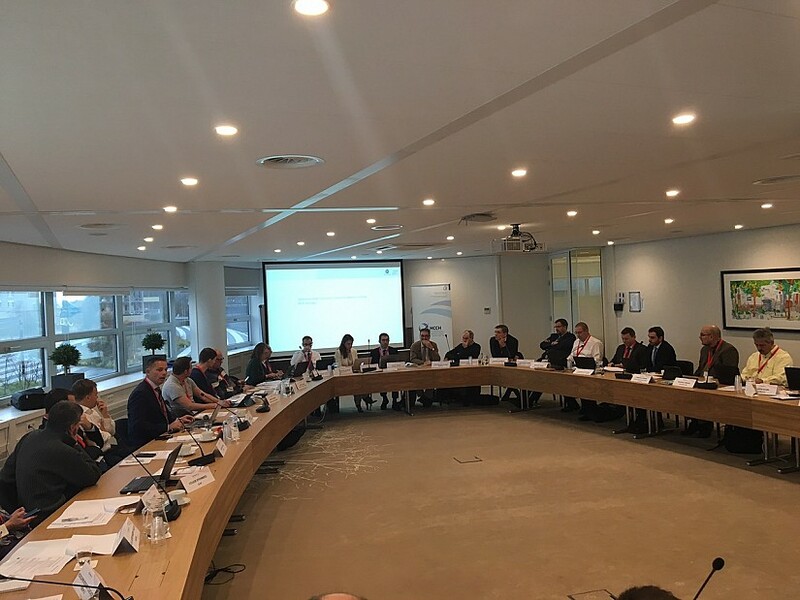 Five different phases can be easily distinguished: initialization of the case, search and seizure, acquisition, analysis taking into consideration the preservation and the chain of custody. 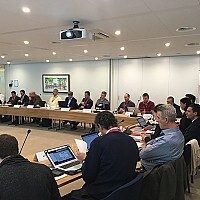 Relying on pseudo-anonymization of real cases, a simulation on how the formalism represents all the involved information will be prepared in order to evaluate the strengths and the weakness of the chosen formalism within the EVIDENCE2e-CODEX Project. For each phase the needed amendments will be applied and verified with the main stakeholders involved in the electronic evidence handling. 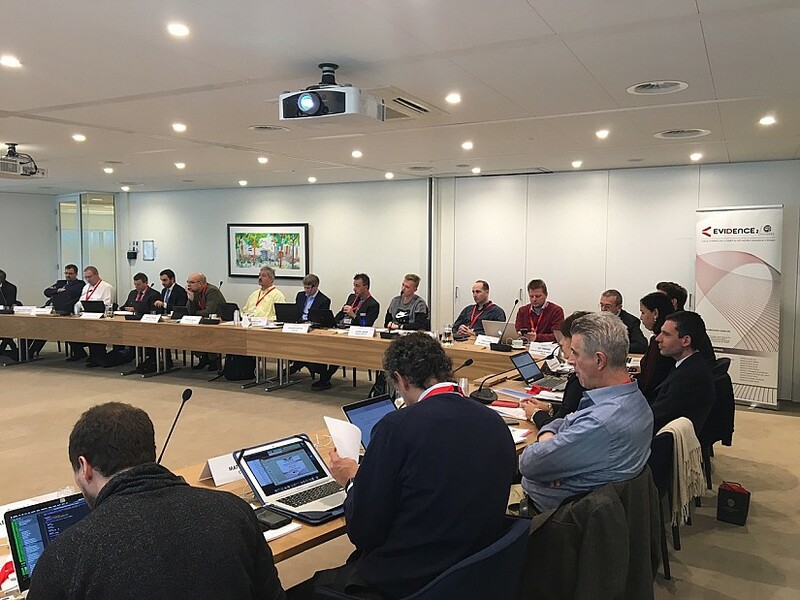 The verification of the structure under development, will be discussed within a serious of workshops in order to include feedback from the scientific community and judicial authorities (public prosecutors, judges, LEAs, etc.). 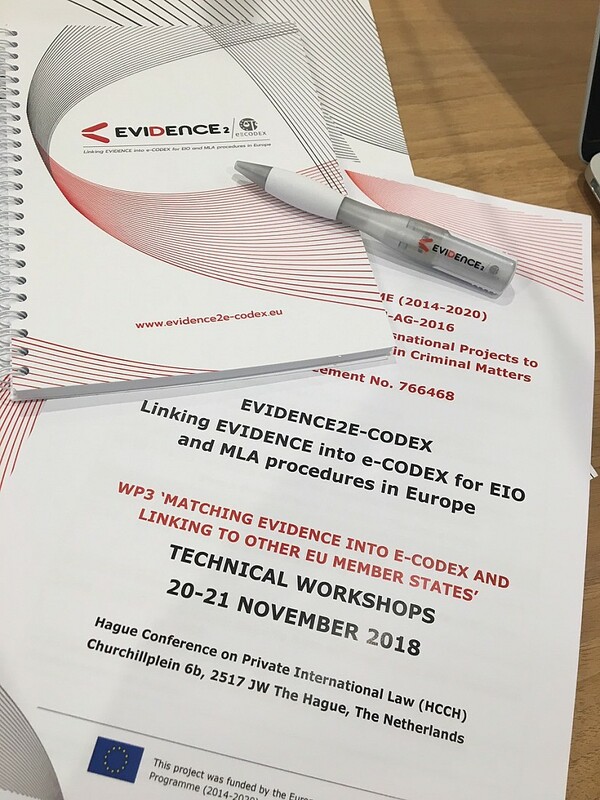 This WP3 workshop is the first of its series and is dedicate to the formal language for evidence exchange representation. 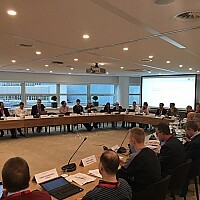 It gathers together both digital forensic and legal experts, and is organized as a back-to-back event with WP3 Interim Workshop on Evidence Exchange Standard Package Application. 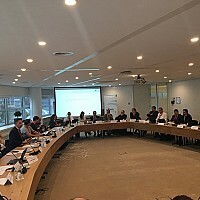 The event takes place in the premises of the Hague Conference on Private International Law, in The Hague, the Netherlands. 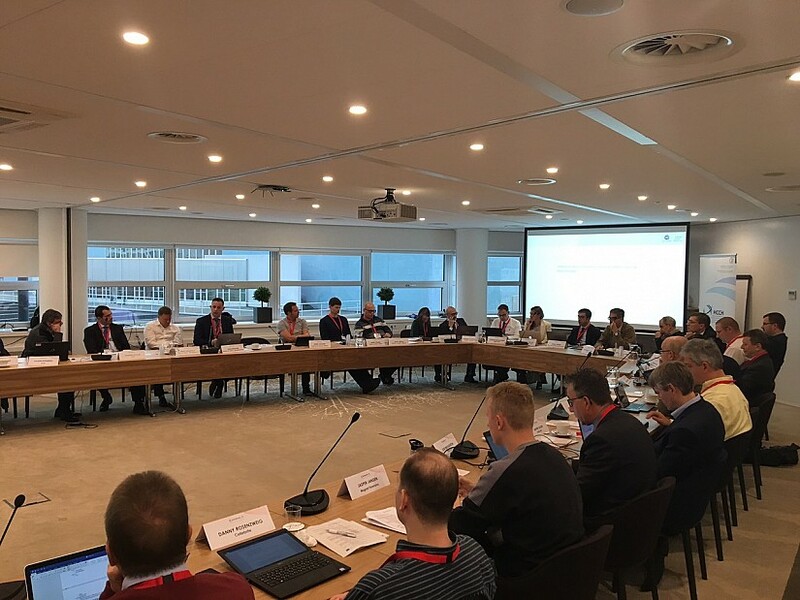 The Permanent Bureau of the Hague Conference on Private International Law (HCCH) is located in the International Zone of The Hague, at Churchillplein 6b, next to the World Forum and between the International Criminal Tribunal for the former Yugoslavia and Europol. The offices of the Permanent Bureau are located on the second floor. For the exact location of the Permanent Bureau, visit Google Maps by clicking here. Take bus 61 to the World Forum West stop and then follow the Eisenhowerlaan. HCCH offices are located on the right-hand side, next to Europol, approximately 5 minutes’ walk from the bus stop. Take tram 16 to the Statenplein stop and then follow the Eisenhowerlaan. HCCH offices are located on the right-hand side, next to Europol, approximately eight minutes’ walk from the tram stop. Directions on how to reach HCCH by car can be found via the website of the World Forum here. HCCH offices are located next to the World Forum. Limited parking is available via the entrance to HCCH parking garage, just past the entrance to Eisenhowerlaan 77. Please push the intercom button at the parking garage barrier, then go to Parking Level -1 and park in the designated HCCH parking spots, then go to Entrance D and ring the bell, then go to second floor and ring the bell.